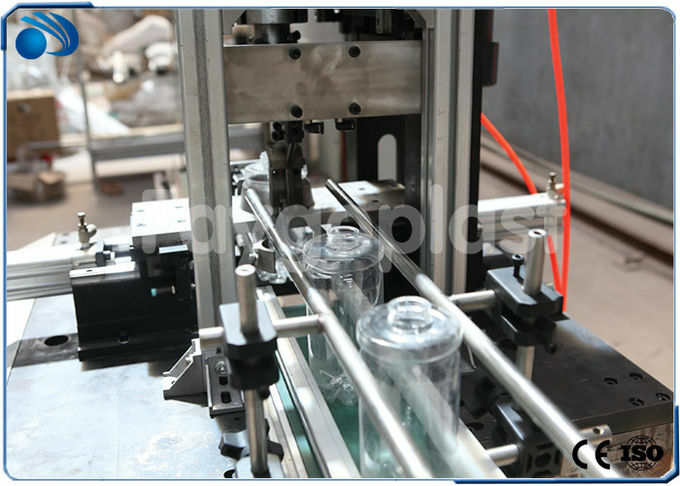 Nowadays, the cutting industry mainly uses manually extrusion cutting style, this cutting style needs operator to operate the machine, speed is limited; the qualified rate is different because of the different operator skill, Due to the extrusion force on the container mouth, this force is not even and can not gurantee the cutting precision . 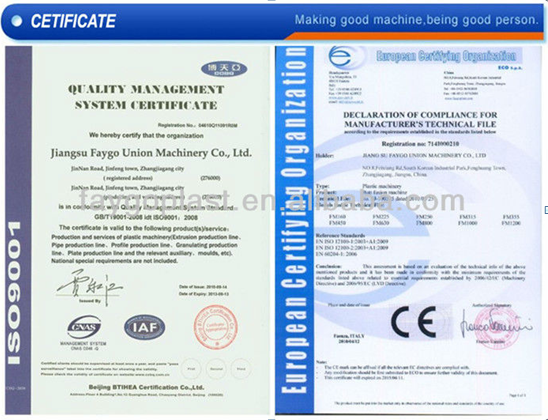 Extrusion cutting also causes many flakes, it wastes material. 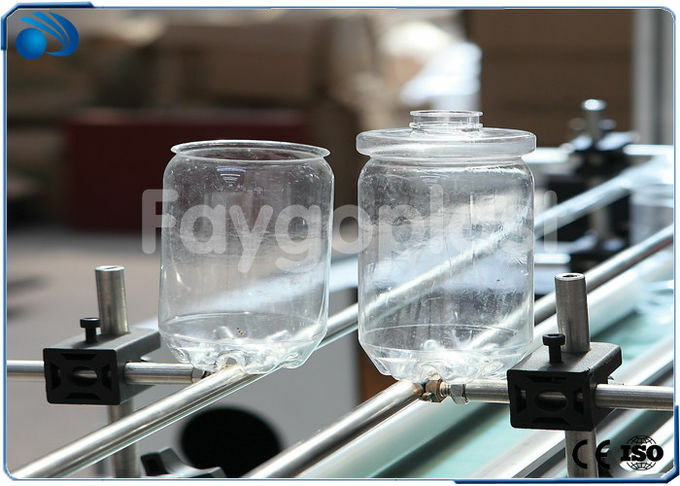 Faygo automatic rotary cutting style is updating solution for this industry, it hugely reduces the cost for factory in labor, material and qualified rate. 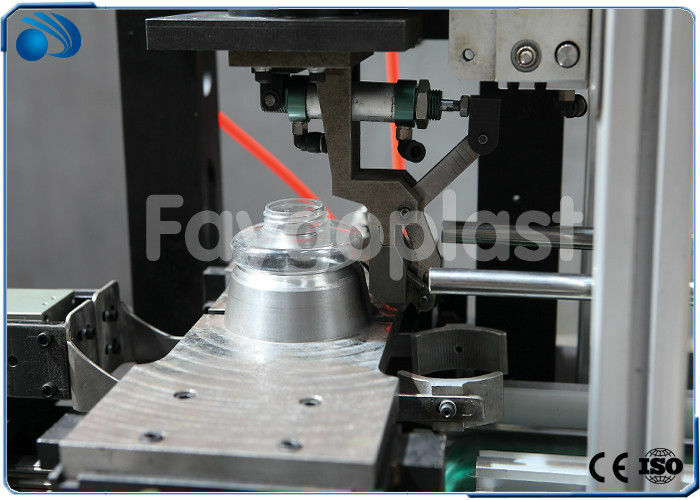 Our cutting adopts the soft cutting style, it protects the container mouth and does not causes any flakes, it can guarantee the smooth ending and saves the material for you.